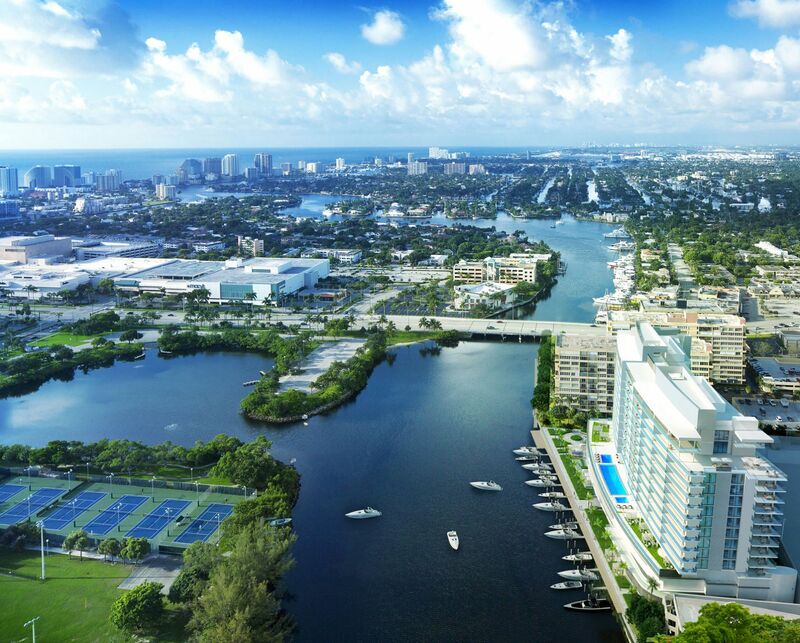 Amazing prices, amazing 360 degree views of beac hes w/ "wow" balconies and located on the ONLY water ski area in Ft. Laud. not in ocean, yet w/ocean access. Ski Lovers..this is for you.